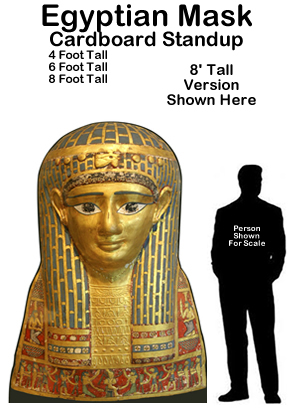 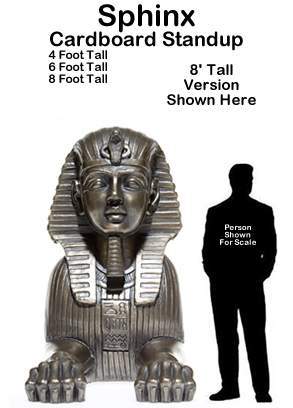 Egyptian Isis Cardboard Cutout Standup Prop - Dino Rentos Studios, INC. 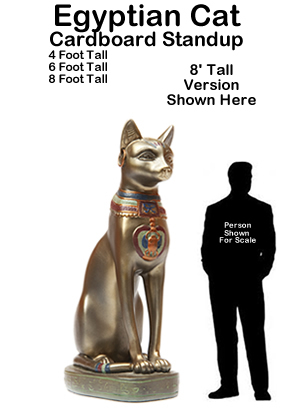 This Egyptian Isis Cardboard Cutout Standup Prop is ready to ship in 3 days. 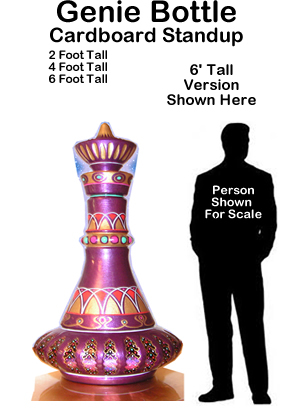 Order in 4 foot , 6 Foot and 8 Foot Size.